View the latest and hottest tips on fitness and wellbeing! 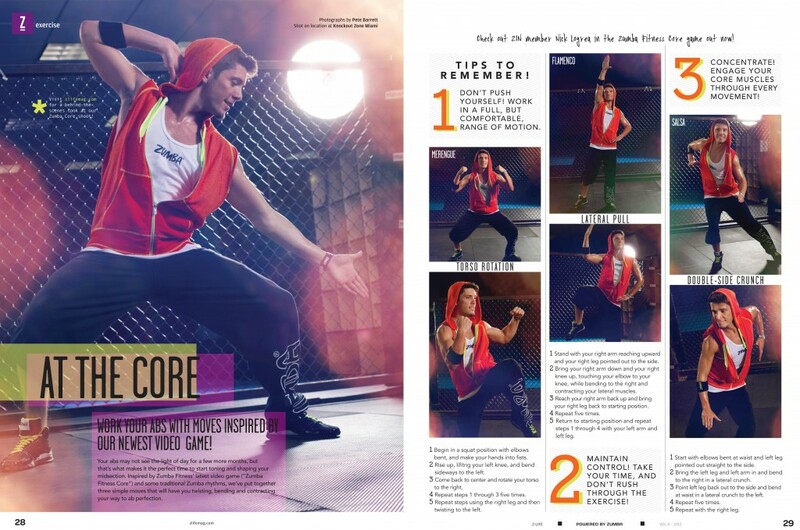 http://zlife.zumba.com/look/rock-your-core-go-behind-the-scenes-at-our-core-fitness-shoot/ Rock Your Core: Go behind the scenes at Zumba Fitness core fitness shoot! you can squeeze in the month! mum / friend? 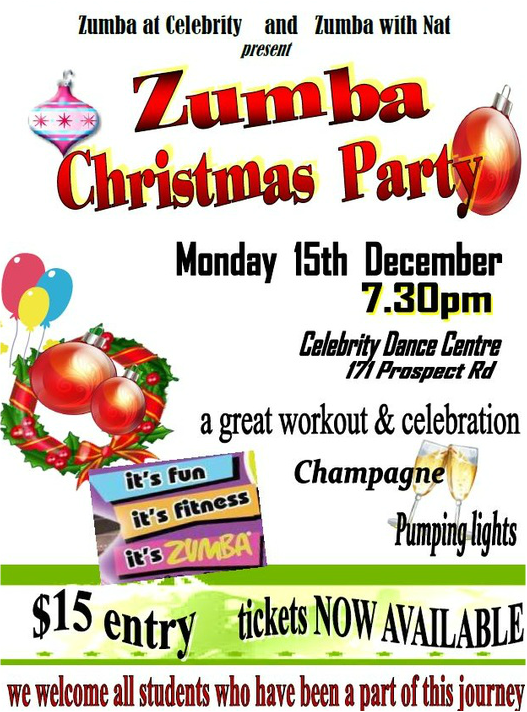 Zumba gift vouchers available! It's crazy how quicky this year has gone! What's new? Well our very own Gillian Ross will be starting Kids Zumbatomic @ Nailsworth Primary as of Mon 26th November 3.40PM Ages 4-12 welcome - only $5 a class for a 30 Minute session! A great way to burn some energy after school, and great exercise for the kids too! As for adult Zumba, we just keep having more & more fun, burning more calories, and meeting so many new smiling faces which we love to see! 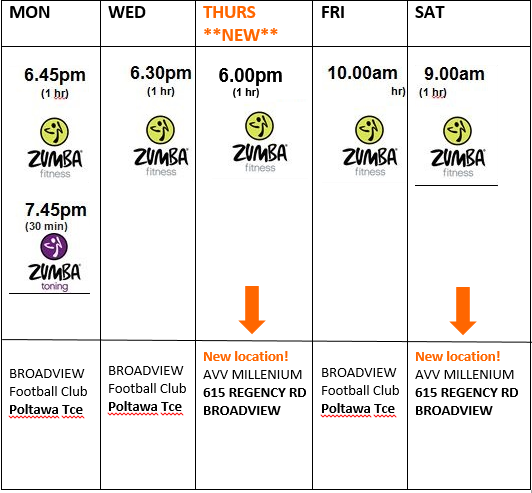 Finally we have a stage on Wed nights & Sat sessions also, so if you haven't been for a while please come along & check it out, it's much easier to see our fancy foot work! October Update - Coming Soon! Wow! 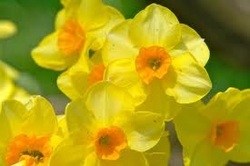 It's Spring already. 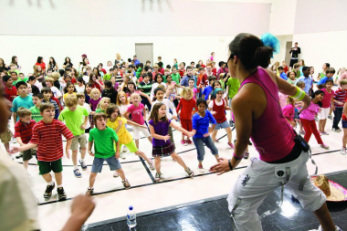 We have been having so much fun @ Zumba with Nat & De. Great new routines from Nat & Kel, & fantastic new students that we are really enjoying getting to know, you guys are a bucket of laughs, and have picked up the routines so fast, well done! Thank you so much to all our existing loyal students, your help & warm welcomes to the new students is beautiful & very appreciated. We all know how nerve racking it can be to come into a new environment. We've also welcomed the very cool ZA Aly Udall, who is teaching our kids ZumbAtomic classes at 4PM on Tuesday afternoons, she's fantastic and the littlies love her! LIKE OUR FACEBOOK PAGE BY FRIDAY 14th SEPT FOR YOUR CHANCE TO WIN 10 FREE LESSONS!! 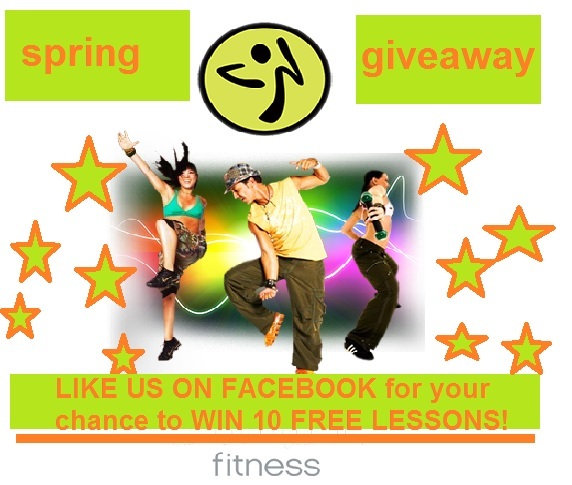 Existing likes are automatically in the draw, please refer your friends: www.facebook.com/zumbawithnatandde - get liking!! Hope to see you soon ~ Enjoy this awesome weather! What a huge success our July 13 joint party with Celebrity Dance was! We had a ball, thank you all for your support, it was a great turn out, I'm so happy you got to experience so many different styles of Zumba! 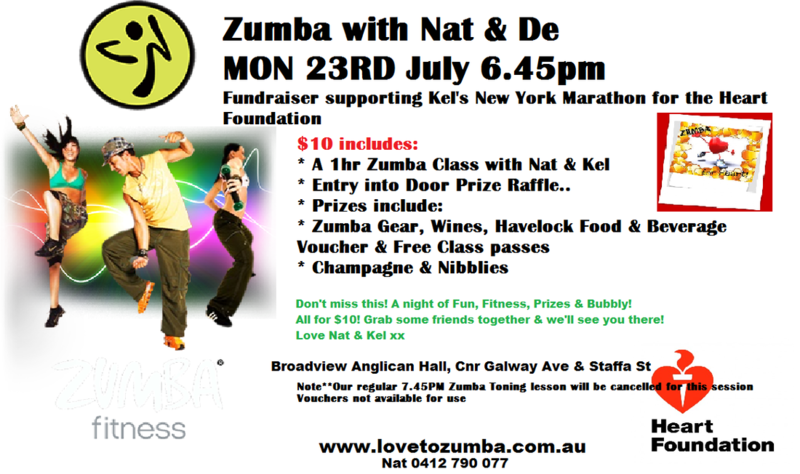 this amazing journey Zumba with Nat & De will donate proceeds from a night of Zumba to Kel's cause. Please come along & show your support. be used on the night, sorry! Grab some friends and come along to this very worthwile cause! Classes have been packed, which is so great to see, and we've had lots of feedback on how much of a work out you're all getting. It's awsome to see you challenge yourself further, and we love to see smiling faces! 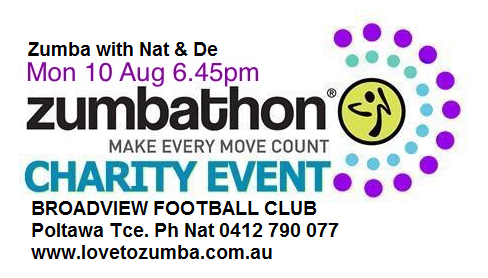 HOPE TO SEE YOU SOON @ ZUMBA WITH NAT & DE! Get Fit. Get Happy!